An evening of memories and fantasy, which Arturo Brachetti shares with his audience, starting with the first magic numbers that come to life again on stage to the meetings with some of the most talented artists he got to know during his long national and international career: friends that enchant the public with impressive feats of strength, dexterity, illusionism and comedy. Today, Luca & Tino (Luca Regina and Tino Fimiani) are on stage again with him for this show, a duo of irresistible, hilarious and improbable comic wizards; Luca Bono, young talent of illusionism with the impossible at his beck and call; Mister David, a breathtaking juggler capable of extreme balancing acts and compelling escapology; Andrzej & Tomasz, iron-bodied Polish acrobats, famous throughout the world for the strength and grace of their performances. 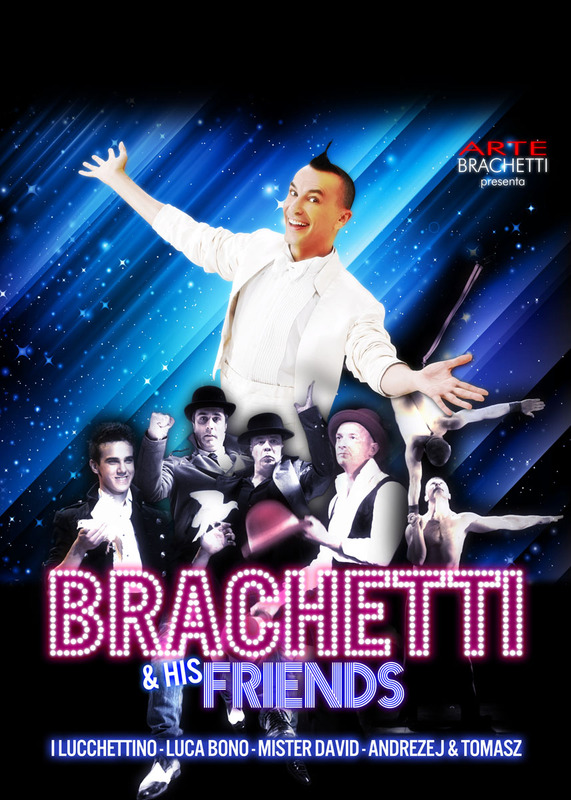 During the show Brachetti proposes some of his best numbers among those that made him famous all over the world: from Paris, to London to Shanghai. In a few moments and with very few objects, Arturo brings emotion to life through countless characters. So a simple hat brim can turn him into a ferocious bullfighter or a silent film actress, while an overcoat and a jacket become the exotic clothes of a samurai or Bedouin. 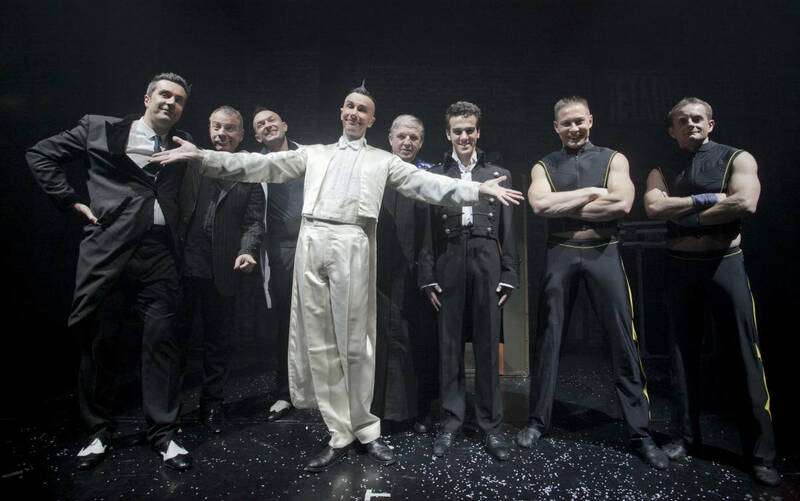 Arturo Brachetti turns into a kaleidoscope of characters thanks to his imagination and his unique mimicry: on stage with nothing, he can do everything. The finale is poetic and grandiose, with stage effects granting a fitting ending to an evening so magical that everything can happen!